Global leader in Healthcare Thermoformed Packaging expands presence in the Americas. Cranston, RI (April 3rd, 2017) – Nelipak® Corporation (“Nelipak”) announced today that it has closed on the acquisition of Computer Designs Incorporated, a thermoforming company based in Whitehall, PA. The business will be owned by Nelipak and operate under the name of Nelipak® Healthcare Packaging. Computer Designs is a manufacturer of thermoformed rigid packaging primarily for the medical market whose customers include some of the best known medical device and pharmaceutical customers in the USA and Latin America. 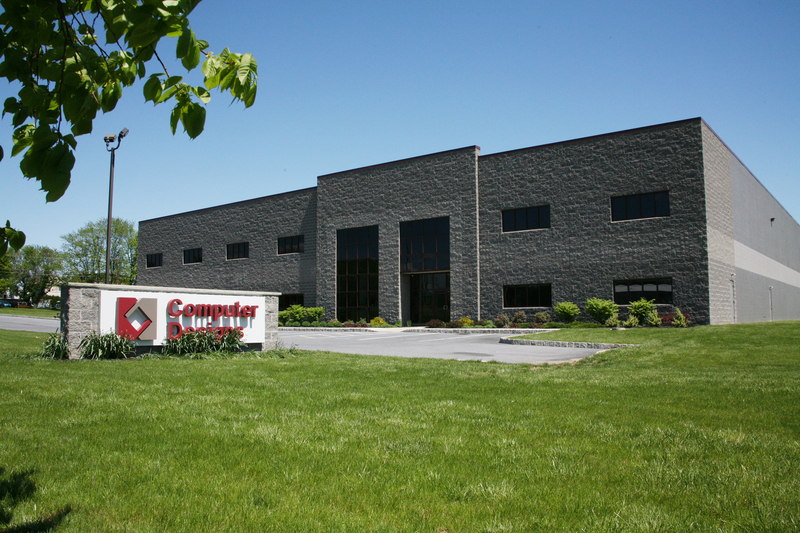 Computer Designs has manufacturing operations in Pennsylvania, North Carolina, Arizona, and Puerto Rico. The company’s packaging products include trays, clamshells, and blisters. Under the Nelipak® Healthcare Packaging brand, Computer Designs will further develop its thermoformed packaging products and service capabilities for the healthcare market. The employees and suppliers of Computer Designs have played an integral role in the company’s success and will continue to do so in the future. This acquisition strengthens Nelipak’s commitment to the North American healthcare market and will allow Nelipak to take advantage of growth opportunities in North America, Puerto Rico, the Dominican Republic and the broader Caribbean regions. Computer Designs customers will have access to Nelipak’s award winning design teams and modern cleanroom manufacturing throughout its global locations. A 60-year brand, Nelipak is a global leader in the healthcare thermoformed packaging industry with a world-class reputation for innovation, quality, and service. Nelipak continues to invest in best-in-class manufacturing and cleanroom facilities delivering high quality packaging to leading medical device manufacturers and pharmaceutical companies. With facilities in Cranston, RI; Phoenix & Tucson AZ: Whitehall, PA; Liberty, NC; Venray, the Netherlands; Galway, Ireland; Juncos & Humacao, Puerto Rico; and San Jose, Costa Rica, Nelipak® Healthcare Packaging designs, develops and manufactures custom thermoformed packaging products that provide superior protection for medical devices and pharmaceuticals. The company offers medical trays and blisters, surgical procedure trays, pharmaceutical handling trays, custom built sealing machines and other value added services. Nelipak’s customers consist of some of the largest and most reputable medical device and pharmaceutical companies in the world. With over 600 employees worldwide, Nelipak is focused on delivering superior quality and customer experience through world class manufacturing at each of its locations. More information about Nelipak can be found at www.nelipak.com.